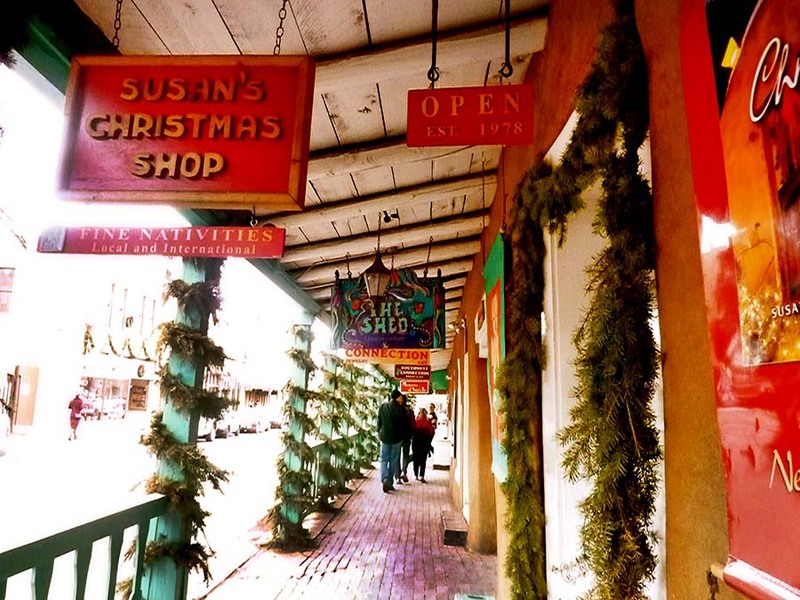 It’s the perfect time to visit Santa Fe, the glorious holiday season. Certainly a magical time when the city is decked out in colorful twinkling lights, snowy Christmas trees and a holiday glow. 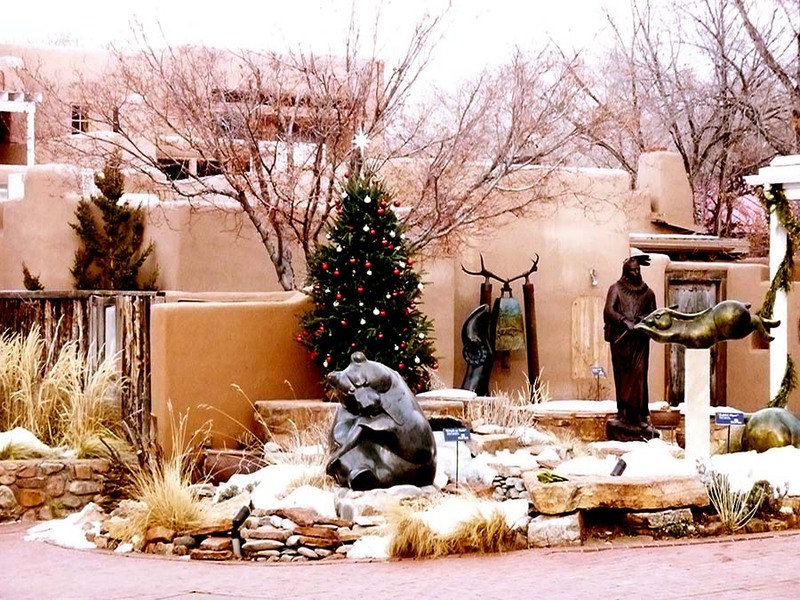 Any visit to Santa Fe at any time can transform the mundane to exhilarating sights and sounds, however, the holidays with its traditions and festivities make it more memorable. 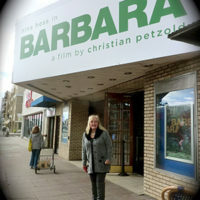 I had the urge to go… for me, once in love with Santa Fe, always in love with Santa Fe. 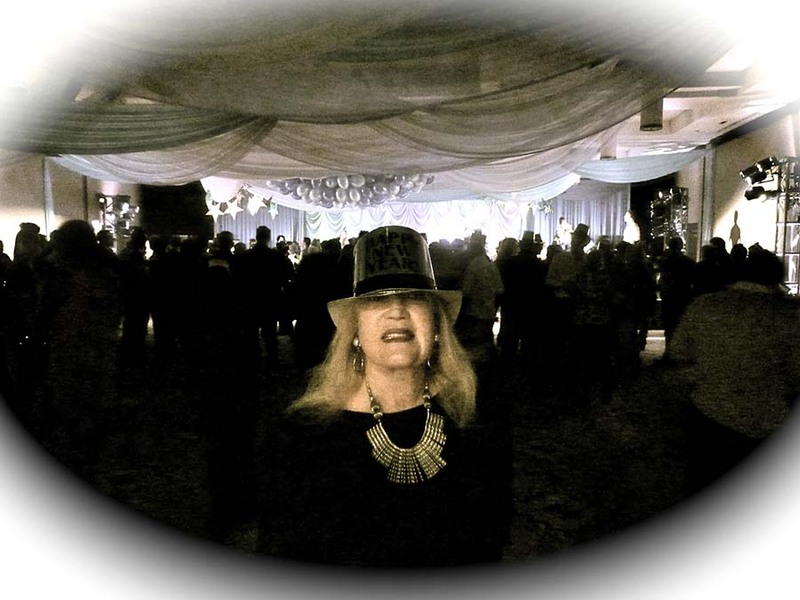 I could not ignore my longtime dream to celebrate New Year’s Eve in this Southwestern winter wonderland. This urge to return was enhanced by the lure of spending the time at the iconic Eldorado Hotel & Spa, where I have enjoyed previous visits. 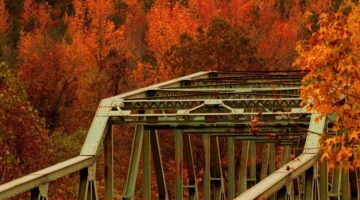 It was not like going solo to a new place, but retracing my footsteps and traversing on old and new roads. My holiday journey, the day after Christmas, began with a quick shuttle trip from Albuquerque direct to Santa Fe, while passing many sunkissed snowy trails. I packed essentials and nonessentials, but mainly heavy coat, hats, gloves and wool scarves to keep warm and banter the winter chill. In minutes I arrived at my holiday haven, the Eldorado Hotel & Spa with a warm welcome on my return. Soon after, I dropped my belongs in my attractive suite, anticipating relaxing by my Southwestern adobe Kiva fireplace. This past year the hotel, under Heritage Hotel ownership, has emerged with a fresh designer look and artistic embellishments, steeped in culture and history, which I do look forward to experiencing. 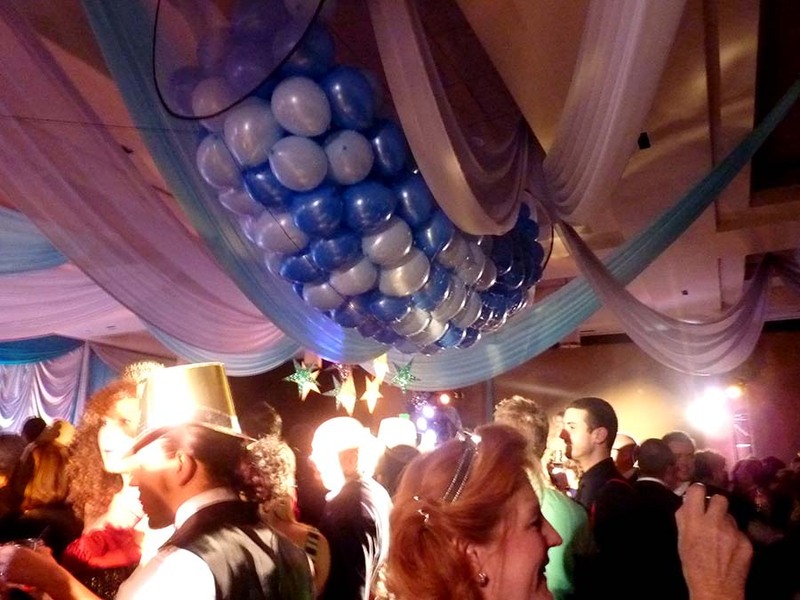 They have added a luxurious chapel and Grand Ballroom. At this moment the streets were filled with people heading for The Plaza so I just followed along. It’s truly a marvelous spectacle to behold the more than 12,000 brilliant lights twinkling on the trees. Everyone comes to Santa Fe for a personal experience be it culture, nature, healing or spiritual and they do return. 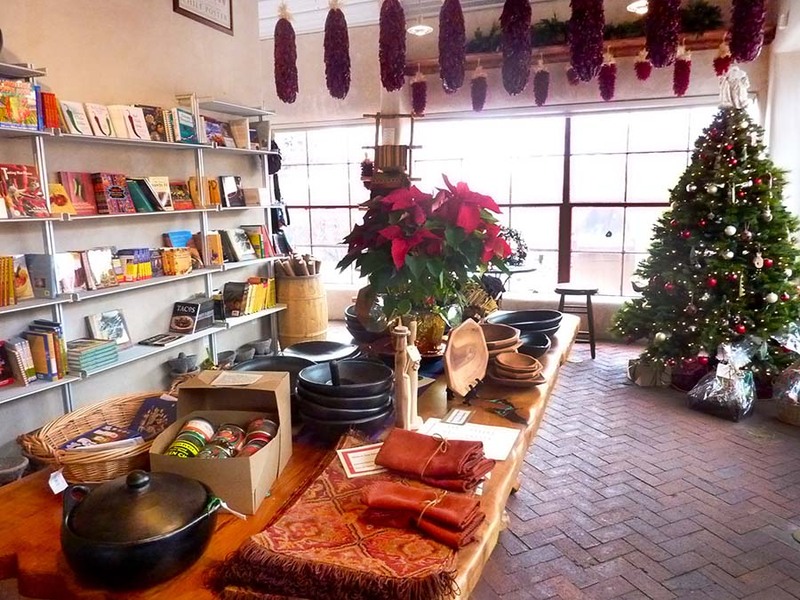 For me it was definitely curiosity to share the beauty of Santa Fe, the unique style of the holidays and to wander, perchance to feel the spirit and discover something new. This is truly a walking city; however, the pace is more laid back, since the altitude is 7,000 feet above sea level. 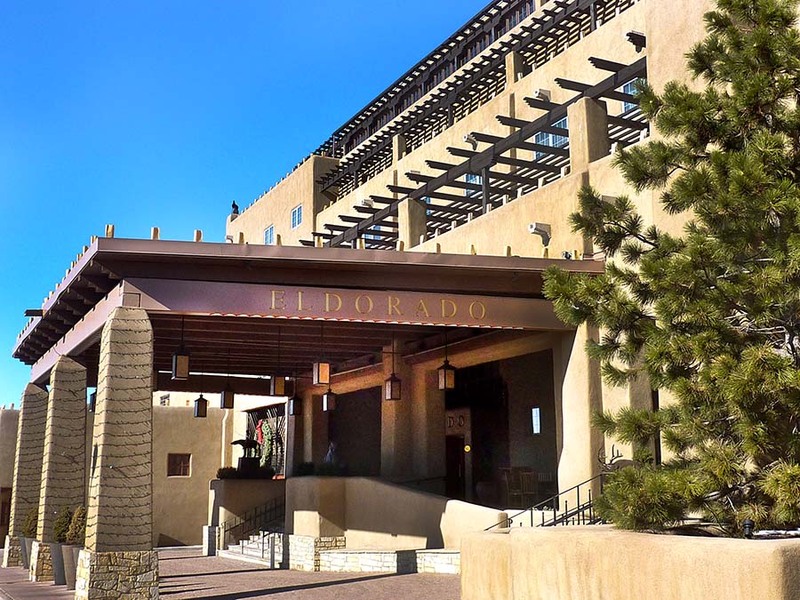 I do savor hanging out at the Eldorado Hotel and to immerse myself in its casual luxury. I found my way back and stopped by the popular Agave Lounge to focus on tasty appetizers and a signature flavored Margarita. It’s a lively, friendly spot for visitors and locals to hobnob. The art of eating is high priority in Santa Fe and the award-winning Old House at the Eldorado continues to garner Best Dining in New Mexico accolades. I always seek their new dishes, although the specialty is dry-aged rib eye steaks. With relaxation on my mind, morning pampering was spent at Nidah (the Native American word for New Life) Spa. 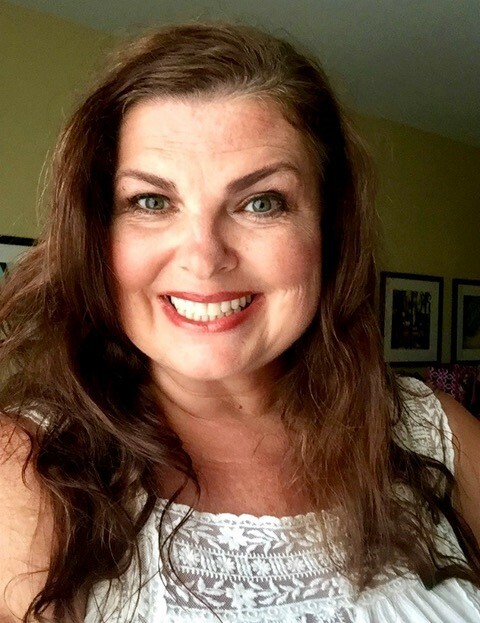 The treatments here have a multitude of benefits, especially the Hot Stone Massage, which gets to the bottom of stress and relaxes the muscles. 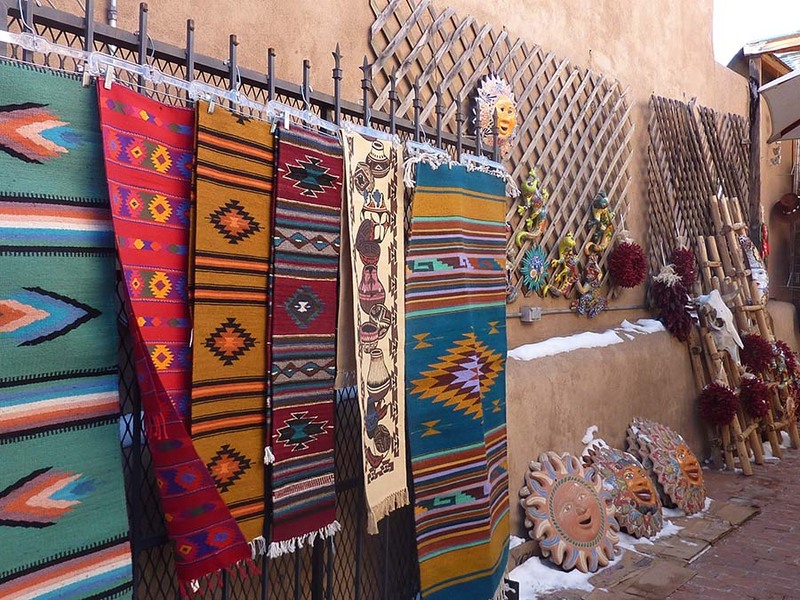 Santa Fe, the nation’s oldest state capital, is a city for all seasons, but the holidays are filled with custom, culture and colors as well as fresh falling snow with the backdrop of the snow-capped Sangre de Cristo Mountains. The buildings, galleries, churches and more flaunt their decorations, captured on my camera as I wandered up and down the winding streets. It feels good to travel as a free spirit without a daily plan, to experience the moment and take a chance on spontaneity. 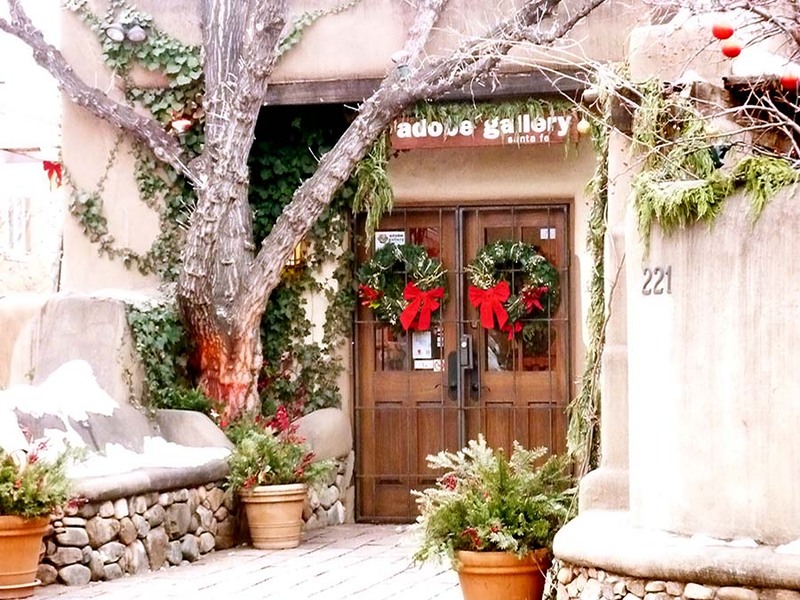 Even though I missed the traditional Farolito Walk on Canyon Road for Christmas Eve which is a sight to behold with its candlelit bags filled with sand along the road leading to galleries and music, I still had a memorable gallery walk. There is no expiration date on memories, so in order to remind myself of Santa Fe’s culture and history, I spent quality time revisiting the New Mexico Museum of Art, Museum of International Folk Art, New Mexico History Museum at the historic Palace of the Governors, flanked by the Native Americans displaying their wares, and, always my favorite, the latest exhibit at the Georgia O’Keeffe Museum behind the Eldorado Hotel. 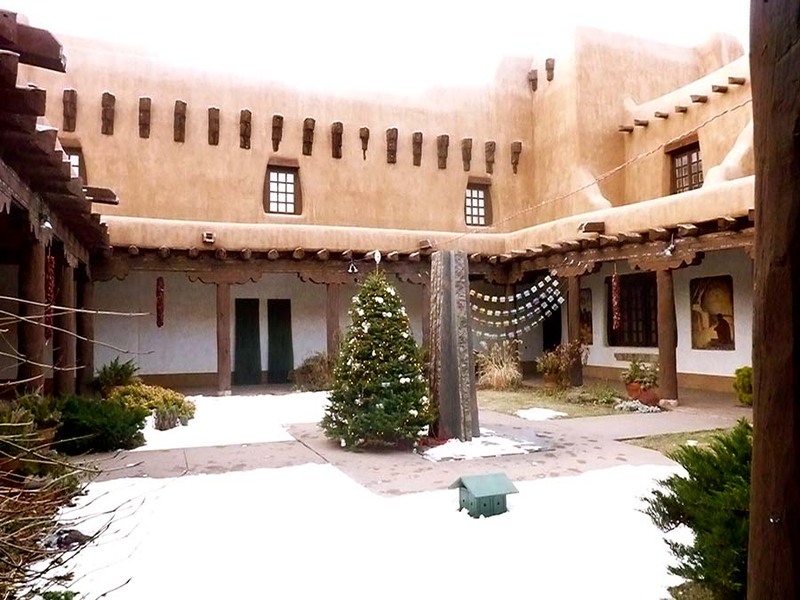 These museums give a sense of purpose for the arts and culture that is New Mexico and Santa Fe. 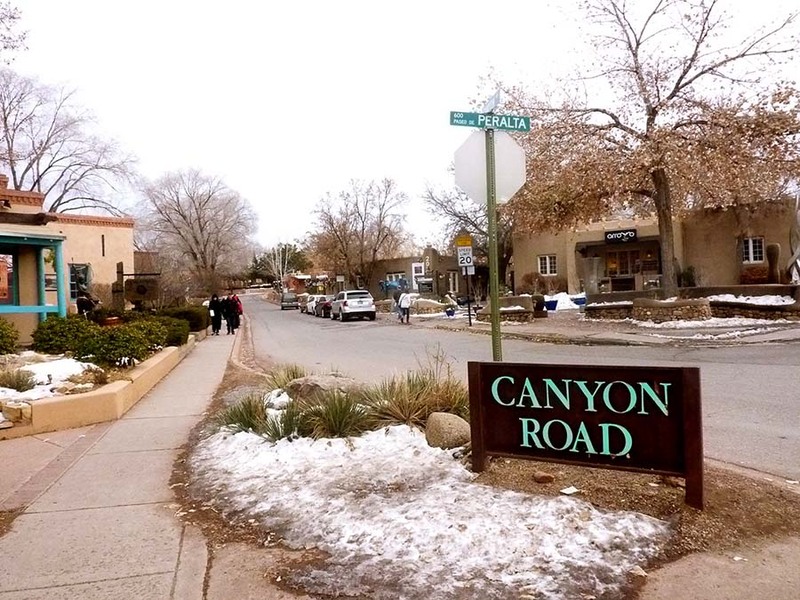 While many winter visitors were taking advantage of ski slopes nearby, I was seeking shopping finds near The Plaza, boutiques at the Santa Fe Railway and trying on wonderful velvet outfits at Origins Store. Original velvet clothing dates back to the Navajo men’s ceremonial shirts though today women prefer ankle length velvet skirts. A holiday store, like Susan’s Christmas store, is the place where everything’s coming up crafts, ornaments and decorations. And after days of searching I found my own Santa Fe treasure, a one-of-a-kind copper and turquoise necklace at a Holiday Artists Marketplace. This city is a shopping mecca for any and everything artistic in many materials by skilled artisans, an opportunity to adore yourself and your home. Artistry is more than a business, it’s a passion and an irresistible force. New Year’s Eve morning was cool and crisp, as I took my morning stroll after reserving a ticket to the charity New Year’s Eve party at the Eldorado. By late afternoon, I was in my seat for the traditional afternoon New Year’s Eve musical extravaganza at the Lensic Performing Arts Center performance by the Santa Fe Symphony Orchestra, just steps away from the hotel. 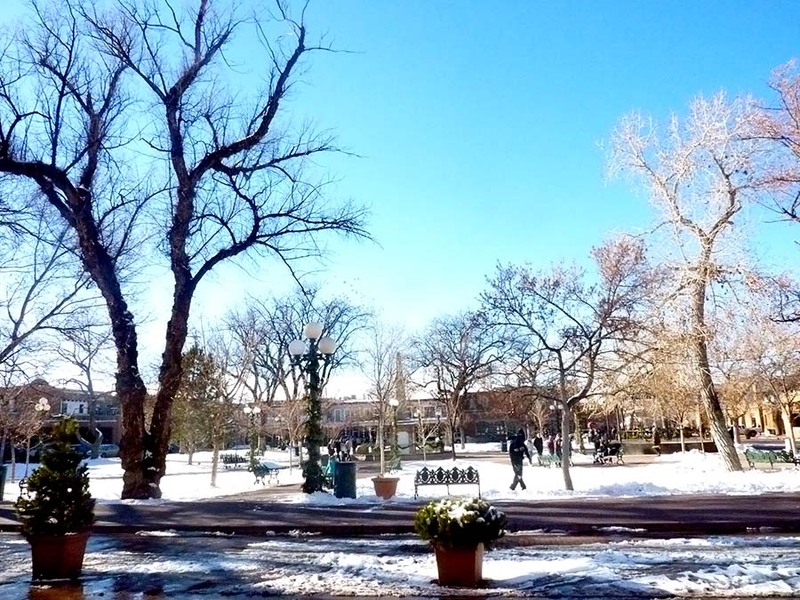 At the concert’s end, Santa Fe was snowy white. The Rock and Roll NYE party was awesome with lots of music, party favors and friendly locals, all here to bring in the New Year. New Year’s day in Santa Fe was here and I headed directly to popular Café Pasqual’s for brunch and I didn’t mind the wait to sit at the Community Table, a chance to chat with others on the first day of the New Year, while tasting huevos rancheros with blue corn enchiladas and smothered burritos. It didn’t take long to meet new people and a short time to get that warm feeling that lasted all day. 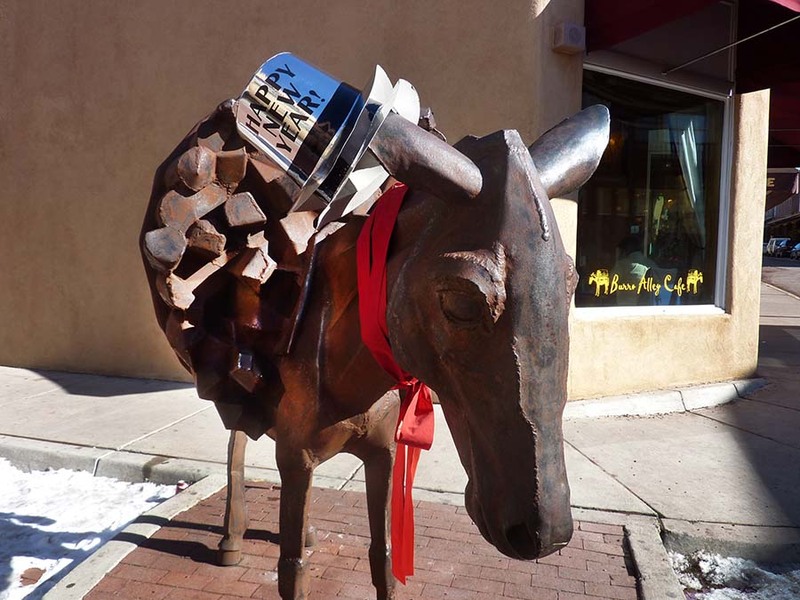 I agree with those who came before me that Santa Fe is a great place to bring in the New Year. To find out everything you want to know visit: santafe.org or santafenm.gov. You can call 800-777-2489. Connect at eldoradohotel.com or call 800-916-4339.